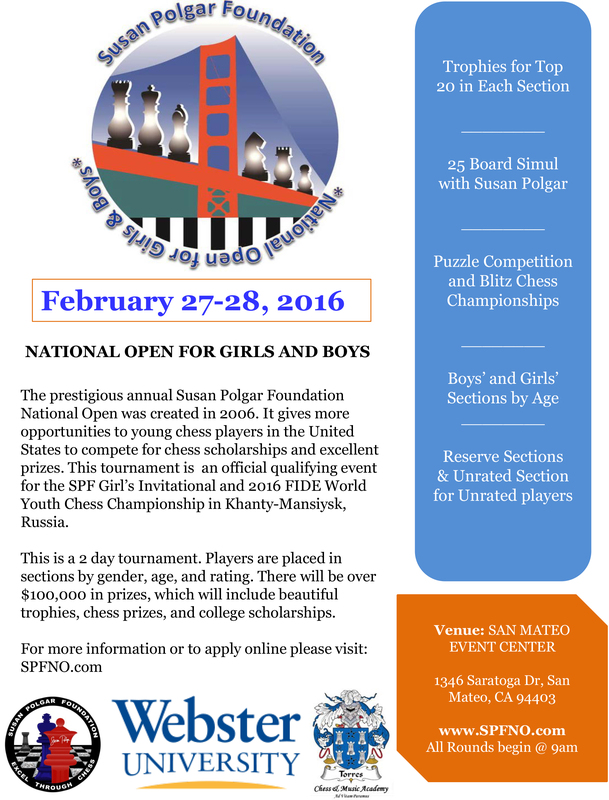 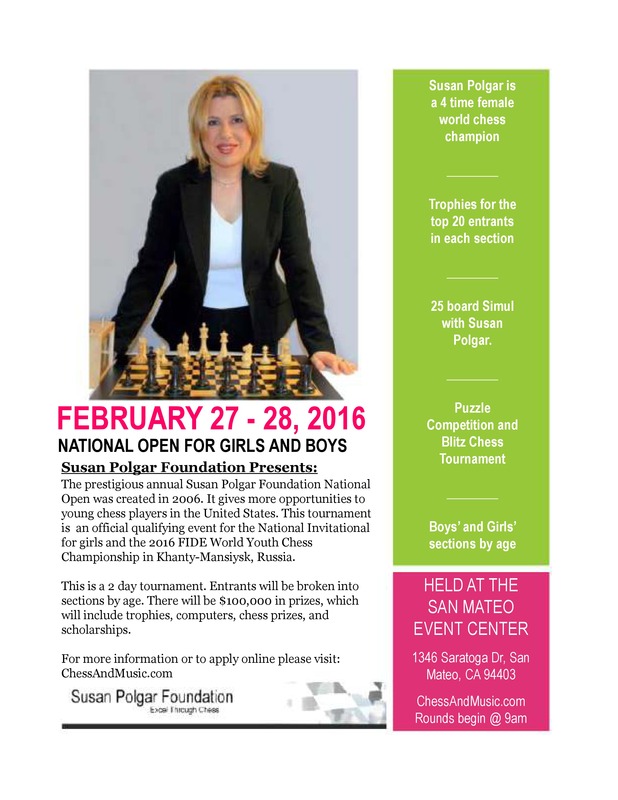 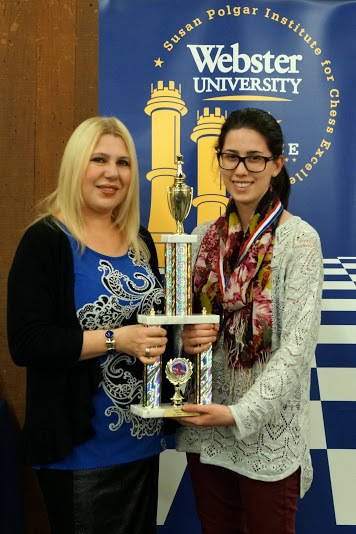 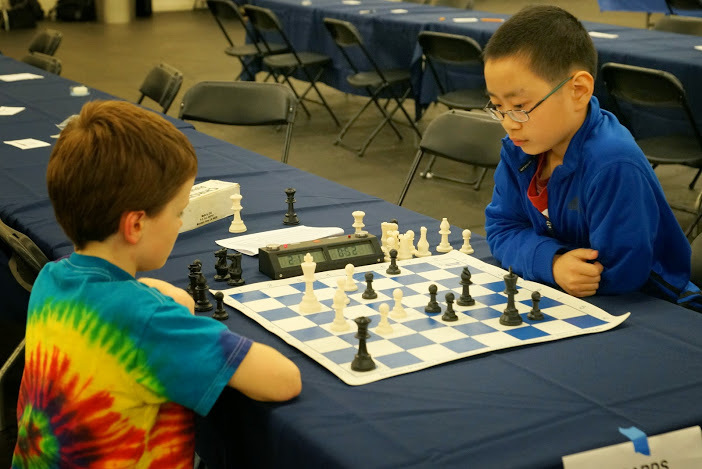 After the final round of the 2015 Susan Polgar Foundation’s National Open for Girls and Boys, there remained two-way ties for first place in four different sections. 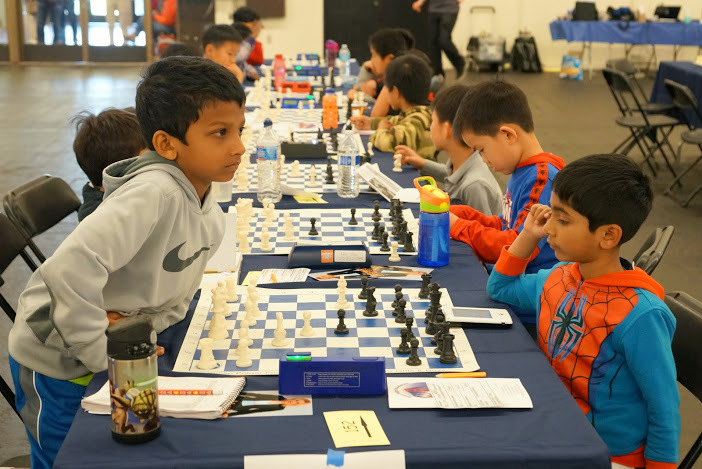 Rather than use computer generated tiebreaker scores, we let the children decide the matter themselves over a five minute game of blitz chess. 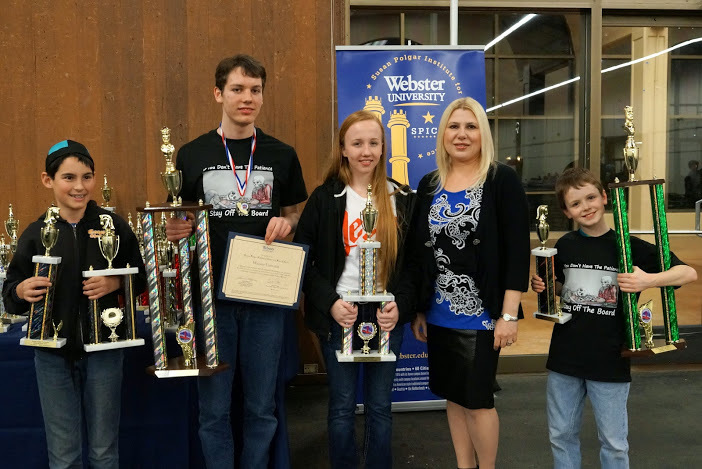 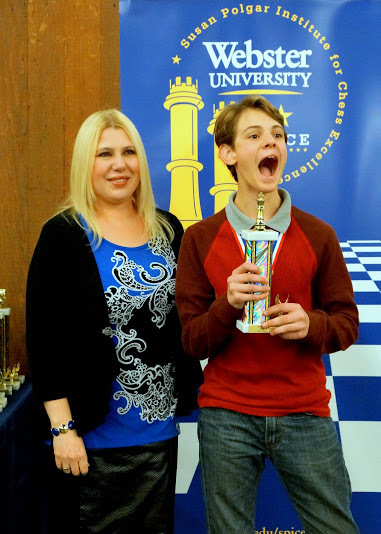 Depending on the section, these finalists were playing for a seat in the FIDE World Youth Chess Championship, a seat in the Susan Polgar Foundation’s National Invitational for Girls and a $50,000 college scholarship to Webster University. 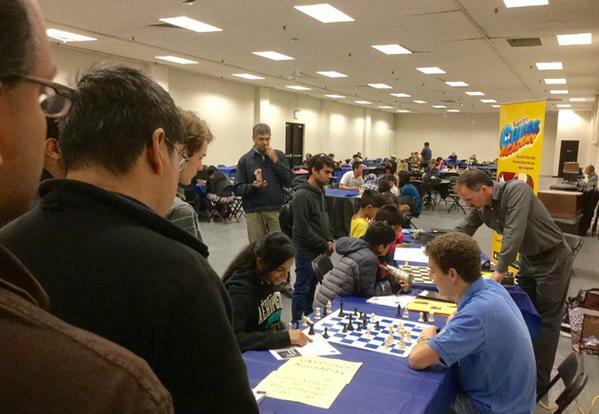 All four blitz games games commenced simultaneously and each board had its own tournament director watching every move. 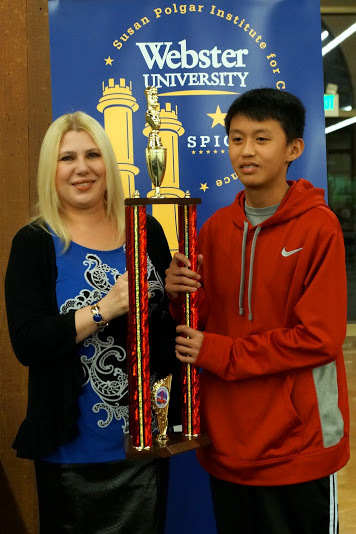 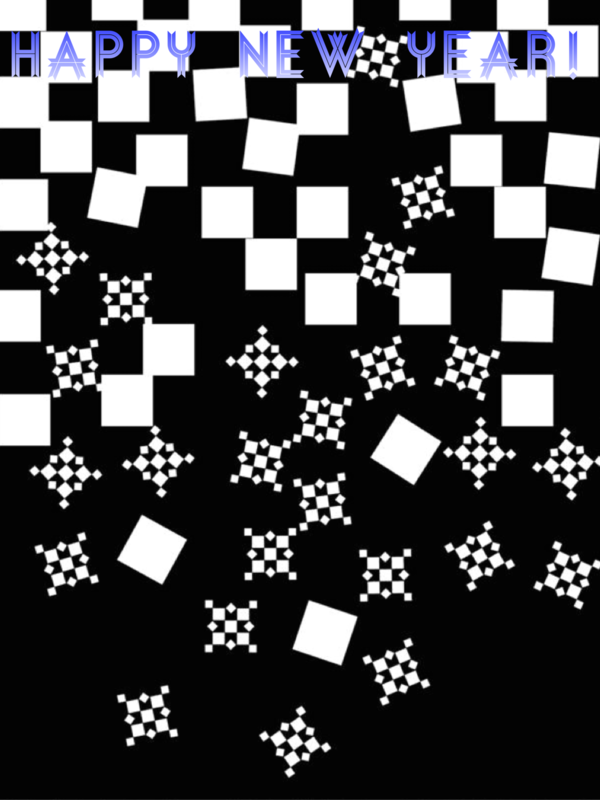 Below is the unedited footage from the thrilling conclusion to the 2015 SPFNO.